Three weeks before voters went to the polls, Franklin Circuit Judge Thomas Wingate ruled the wording on the ballot was too vague and didn’t sufficiently explain what the law would do. It was too late to remove the question from the ballot, but the judge ruled the results of the vote wouldn’t be certified until the case was resolved. The legal challenge was brought by the Kentucky Association of Criminal Defense Lawyers, which says the commonwealth already has a crime victims’ bill of rights. State Senator Whitney Westerfield of Christian County sponsored the measure and argues that crime victims have only statutory protections and they only apply to victims of certain crimes. 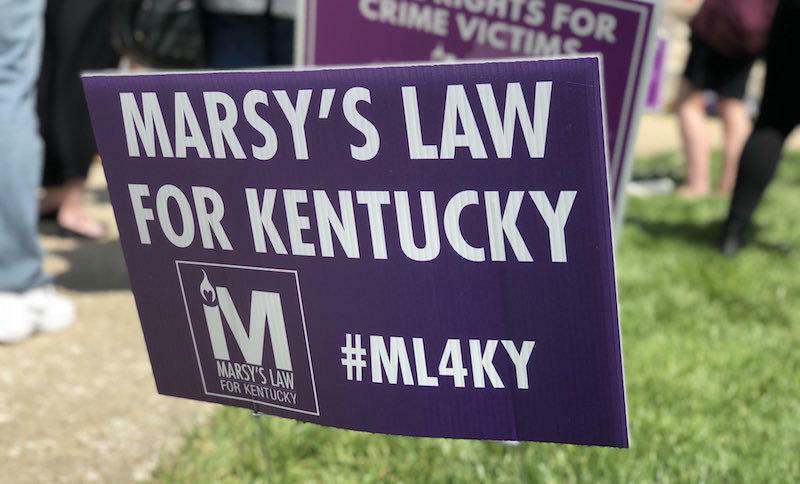 Marsy’s Law is named after a California woman murdered by ex-boyfriend. A national campaign financed by her brother, Henry Nicholas, aims to get a constitutional amendment adopted in every state. According to campaign finance records, the movement spent more than five million dollars last year in Kentucky alone. The Kentucky Supreme Court will hear oral arguments in the case on Friday in Frankfort. 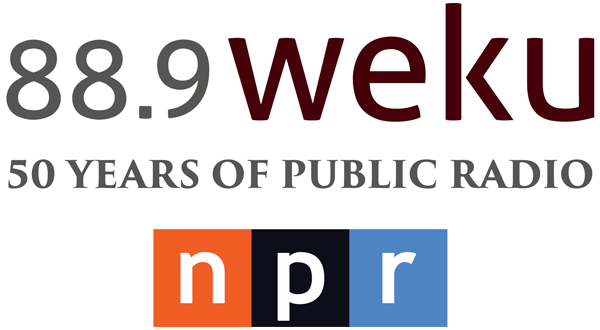 The proceedings will begin at 9:00 a.m. ET and will be streamed lived on the Kentucky Court of Justice website.